We are recruiting 60 positions across multiple academic areas. Find out more and apply today. Our new home for online short courses. Explore new ways to study subjects that inspire you. Learn new skills, boost your career - it all starts here. Our International Study Centre offers preparation programmes that equip you to progress to undergraduate study. 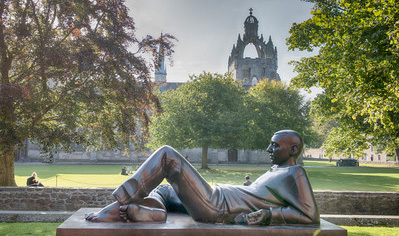 At the University of Aberdeen we offer a flexible and individual approach to your studies. Ranked in the top 200 universities in the world (QS World Rankings 2019), we offer a wide range of postgraduate programmes. 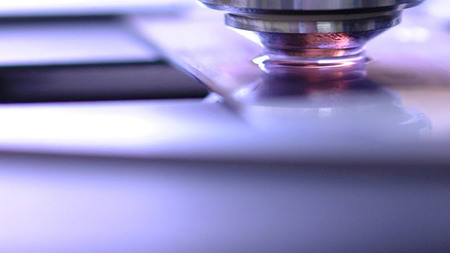 Over 75% of the University's research is classified as ‘world leading’ or ‘internationally excellent’ (REF 2014). Fit your learning around your location, work and personal commitments. The University of Aberdeen is proud to be the first UK University to operate on a dedicated campus in Qatar. We offer undergraduate programmes in Accounting & Finance and Business Management and two postgraduate degrees. 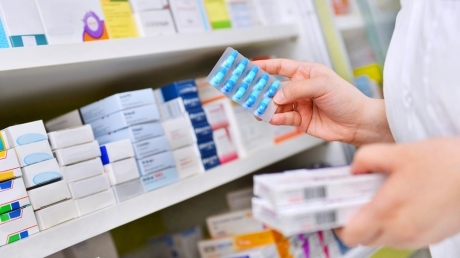 New research has, for the first time, provided guidance on the amount of antibiotics that can safely be prescribed without generating resistant superbugs. 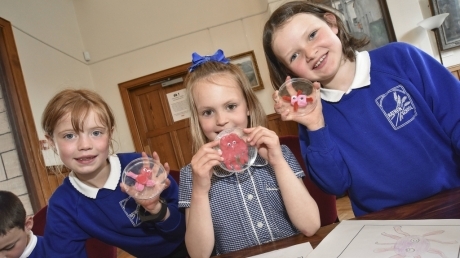 Uncovering the secrets of the Vikings, discovering more about Chinese culture and learning how to make snot are all part of eclectic mix of the sixth annual May Fest Schools' Programme 2019, which was launched today. New health treatments and medicines are "scientifically proven using tests", but this is not new, in fact it is ancient. Can Blockchain Unlock our Wildlife Wealth? Browse our modern portfolio of accommodation which caters for all needs. Welcome to one of the most prosperous and beautiful regions of the UK. Aberdeen is a vibrant, creative and ambitious city, known for its historic charm and cosmopolitan community. Aberdeen has something for everyone, from the bustling city centre of Europe’s Energy Capital, to beautiful countryside and coastlines. A history of pioneering discoveries has changed thinking and practice in medicine, science, arts and humanities. We are consistently ranked among the top 200 universities in the world, including the QS rankings 2019. Information for students and staff following the UK's decision to leave the EU.